The average estimated cost for this facility is around $12,642 each month. The Hackensack estimate for this type of care is around $9,962. The estimated cost for the State of New Jersey is approximately $7,434, versus $4,978 nationwide. 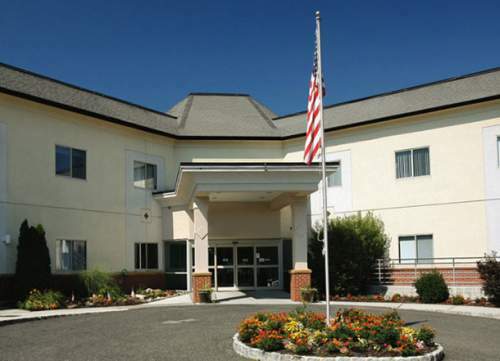 Located in Hackensack, New Jersey, Regent Care Center is a 180 unit facility for senior citizens. 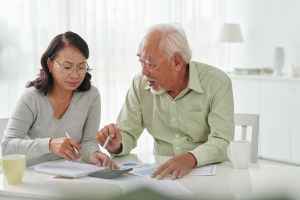 They offer senior living in a well-maintained and pleasant environment. The area surrounding this community is densely populated, including about 43,010 people in the zip code. It is a primarily middle income area, with a median per-family income of $57,732. This facility is conveniently located, with retail shopping, churches, and health care facilities all in a close distance. 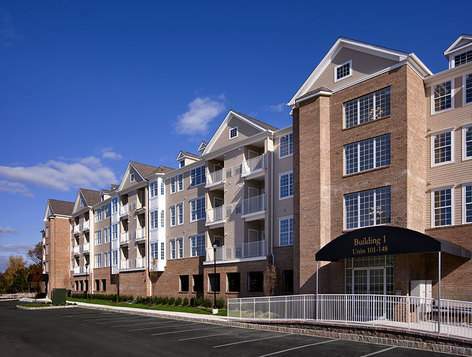 They are only 0.4 miles from Hackensack University Medical Center. There are 63 drugstores within a mile of the community. 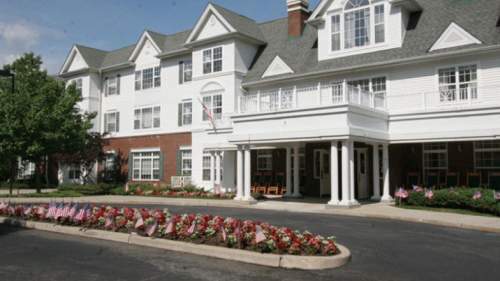 There are also 123 churches within four miles, including Vineyard Christian Fellowship, Abric North America, Merritt C, and Ocm Grace Church Inc.
Regent Care Center offers nursing home care, dementia care, and assisted living. They can provide care for individuals who require a higher level of assistance and frequent nursing care. They can also accommodate individuals at any stage of dementia or memory loss who require attention with routine tasks and monitoring to prevent them from wandering. 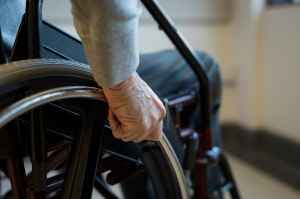 Additionally they can house individuals who require assistance with routine tasks like food preparation, bathing, and housekeeping, but who are still mobile and are somewhat independent. This community has many services and amenities available to their clients. For example, they provide many different facility amenities such as an convenience market, a communal dining hall, a swimming pool, a computer room, and a hair salon. Additionally, they provide a myriad of room features that include in-room washers and dryers available, regular maid service, safety and handicap fixtures, on-site maintenance, and wall-to-wall carpet. Finally, they provide a few different dining choices including Kosher options. Regent Care Center has been serving the community for 26 years. They're currently licensed with both Medicaid and Medicare. In the most recent Medicare report, they obtained 5 / 5 stars based on a collective criterion of staff reviews, health and safety inspections, and all-around quality. They had no fines assessed, 3 deficiencies recorded, no total penalties assessed, 4 complaints filed, and no payment denials during that reporting year.